The Subaru WRX was one of the first high-performance sport sedans, and continues to be the benchmark others strive to compete with. This 2018 WRX four-door sedan features Subaru's 2.0L turbocharged boxer four with 268HP mated to a six-speed manual transmission and all-wheel drive. The combination makes for an exhilarating ride! 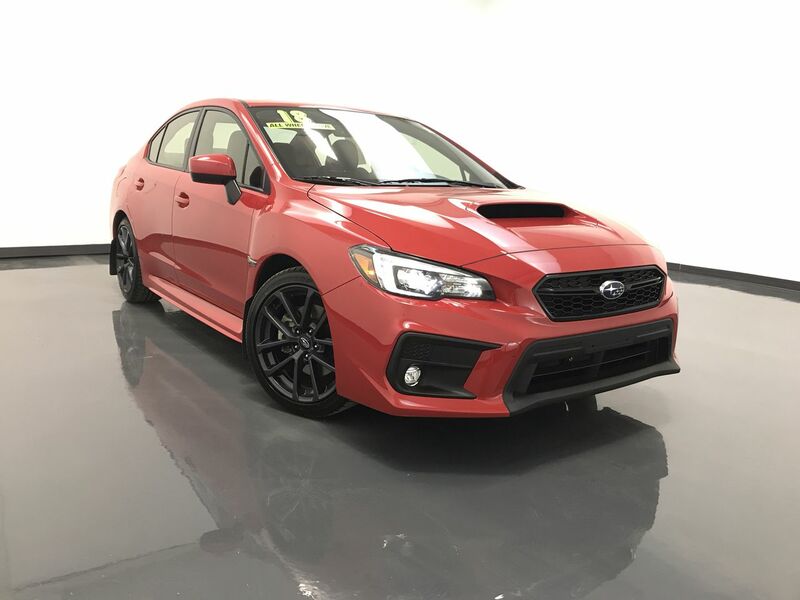 This WRX has a leather interior with heated front seats, a power driver's seat, keyless entry and ignition, a sunroof, an AM/FM/CD sound system with XM satellite radio and Bluetooth connectivity, a trunk/cargo mat, and a back-up camera. Exterior highlights include a trunk mounted lip spoiler and 18" alloy wheels with sticky Dunlop tires. **One Owner** Call C & S Subaru at 319-291-7321.